When it’s time to recover from a long day, it’s best to climb into bed with a fresh face. 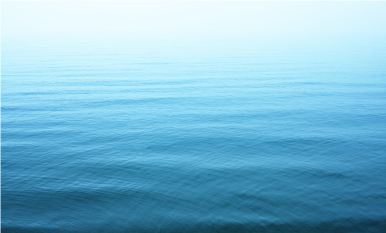 Scrubbing with ineffective or harsh removers can do more damage than good though, especially near the sensitive eye area where the skin is thinner and more prone to fine lines and irritation. 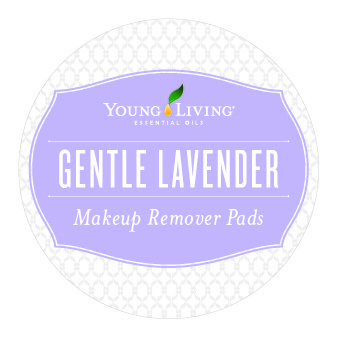 Instead of harsh makeup removers, opt for gentle DIY makeup remover pads infused with Lavender essential oil. 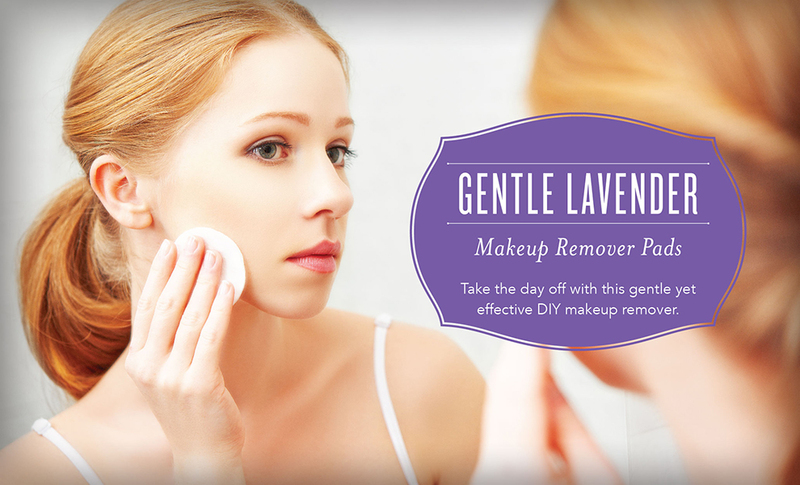 You’ll know exactly what goes into this formula, plus you’ll get the benefits of Lavender’s relaxing aroma. Use the instructions below to add them to your nighttime routine. 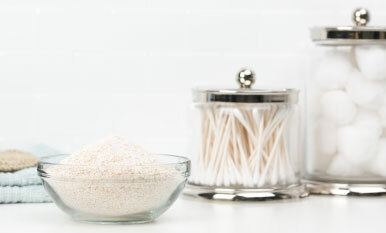 What beauty products have you replaced with homemade alternatives? Share in the comments below!